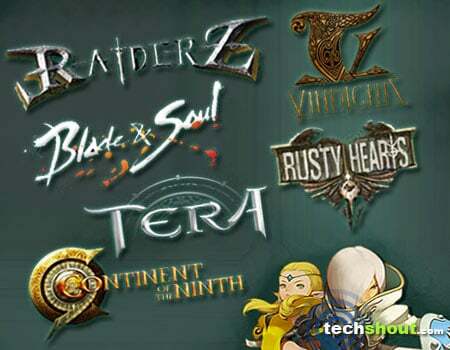 The list of games like Dragon Nest we’ve gathered here comprises of action MMORPG titles that will have you glued to your PC for hours on end. They’re all endowed with an aroma that’s quite similar to the free-to-play fantasy gem in the spotlight here. This delight was lauded for bringing forth an amalgamation of a unique combat system and role-playing features. 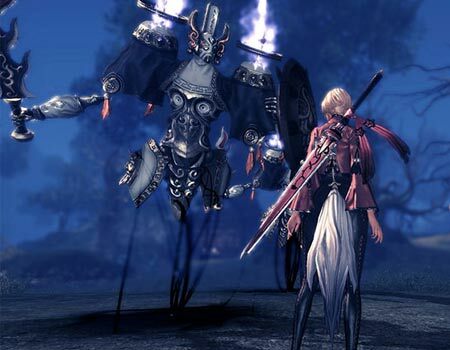 And because of these attributes, the title has managed to garner plenty of interest from console players, hack and slash fans, and RPG enthusiasts. Similarly, you’ll be able to experience all this and more when you dive into each of the options strewn across here. 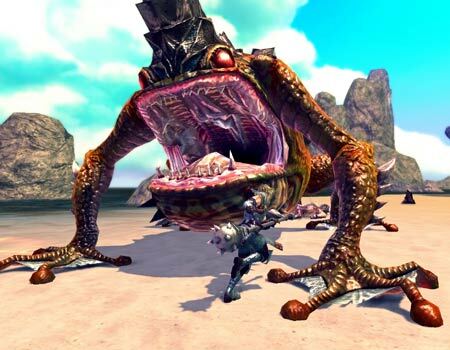 Korean developer MAIET Entertainment invites you to step into a universe that’s filled to the brim with dangerous mutated creatures. The kingdom of Rendel has been overrun by mutated monsters due to the corruption of the Prime Stone. They now roam across the land in search for blood and a way to take over the ill-fated terrain. However, you and your team of fearless individuals come as saviors to provide a glimmer of hope to the kingdom. You must arm yourself with fantastic weapons that are crafted from body parts of the deadly creatures and learn to dodge attacks in order survive the whole ordeal. You can step into the shoes of a cleric, a defender, a sorcerer or a berserker and gain different sorts of skills and associated combat styles. Similar to the title that’s showcased in the headline, this one too is a free-to-play gem that involves joining forces with a hunting party and fending off fearsome beasts. This free-to-play entrant in our games similar to Dragon Nest roster strides onto the scene bearing the tagline, ‘elegant brutality.’ The fast action MMORPG claims to proffer players smooth flowing combat and freedom of motion. You’re required to team up with other formidable individuals and use all your resources to bring powerful enemies to their knees. You can expect interactive and destructible environments as well as boss fights that involve team work in order to leave the arena victorious. And thanks to the inclusion of the Enchant and Dye systems, you can personalize your gear with stats and color, respectively. The different characters that can be found within these confines include Kai, Vella, Lann, Fiona, Evie and Karok. The next action RPG in our collection provides players with console-style precise control, strong RPG base contents and a plethora of skill combos. It also employs a non-targeting system which means you’ll have full control over slashing the baddies. Here you’re called on to become a hero of the Glenheim continent and stop Neper from summoning his evil minions by opening the portal to another dimension. The characters you’ll encounter here include shamans, fighters, hunters and witchblades. You can take part in 1 on 1 ranked PvP matches as well as death and relay matches where 2 teams of up to 8 players can enter into battle. This inclusion in our Dragon Nest alternatives array is a free-to-play action MMORPG that lets you go up against Lord Vlad and his evil followers. You’ll have to cautiously make your way through the dangerous labyrinth of dungeons which are packed to the hilt with epic enemies. You’ll also find rare and fantastic treasures that are cleverly concealed across the virtual place. Developed by Stairway and published by Perfect World Entertainment, this interesting title is a mix of various captivating elements such as modern MMO character progression, classic arcade action and anime style. You can opt from a trio of unique characters, each with its own abilities and strengths. The gem is further infused with PvP goodness that involves guild battles, arenas and tournaments. There’s even a crafting and forging system and controller support to exploit here. 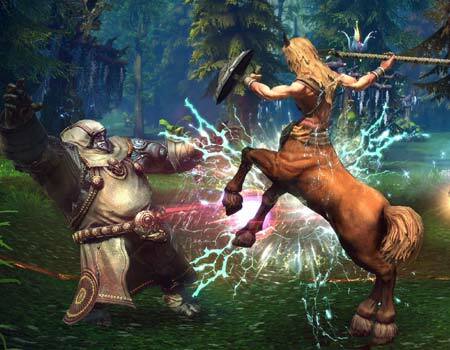 The fantasy martial-arts MMORPG developed by Team Bloodlust lets you forge you very own hero, choose your faction, develop martial arts skills, bring honor to your clan and tap into the secrets of Qing Gong. The storyline forged here revolves around revenge, redemption, betrayal, warring gods and battling factions. The 4 different types of races that are present here read as Gon, Jin, Kun and Lyn. You’ll even see a variety of classes such as assassin, destroyer, blademaster, kung fu master, force master and summoner. 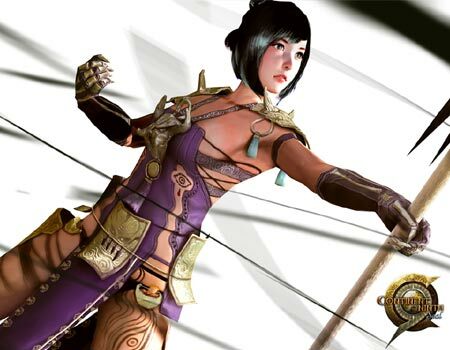 The title that boasts of PvE and PvP combat is presently available in China and Korea. However, there’s no confirmed release date for Western countries. 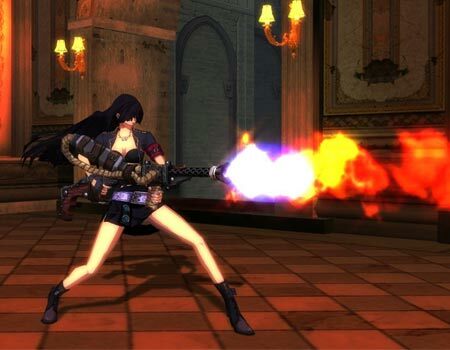 The final contender in our games similar to Dragon Nest roundup is an action MMO that focuses on position, skill, aim and timing which are all crucial for successfully annihilating the foes here. You can employ the use of either your controller or keyboard and mouse combination for handling the onscreen characters. The title also comprises of 7 races and 8 classes as well as more than 80 zones and loads of quests. You’ll also come face to face with some gigantic monsters that definitely won’t go easy on you. 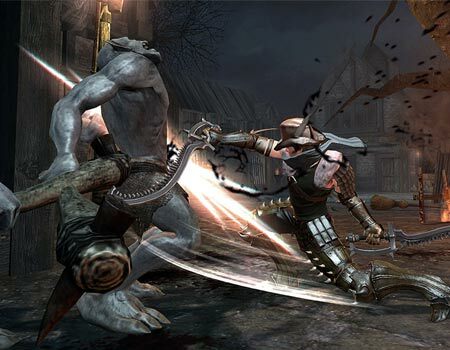 Developed by Eyedentity, the title in the spotlight here is noted to fall under the category of the action RPG genre, a sub-section that seems to be catching on pretty fast with the audience at large. Right from 2010, DN began rolling out to different parts of the world starting with China, Japan and Korea. Now if you’re simply itching to experience a similar burst of flavor, you can try your hand at any of the aforesaid games like Dragon Nest. Did a couple catch your eye? Well, don’t forget to leave your mentions in the box below.